Amazon’s news as of late has been focused on its media partnerships (and future device launches), but today the company has an impressive statistic to share regarding the usage of its Prime shipping service, which is now more popular than its free Super Saver Shipping option, seven years after it launched. In those seven years, Amazon’s Prime selection from one million items to 15 million, expanding to include the company’s digital offerings, all the while remaining at $79 per year. However, it’s the free two-day shipping option that has seen incredible growth and now outpaces Amazon’s free Super Saver delivery in terms of volume, with the Kindle Fire and the $79 Kindle topping the charts. The Kindle Touch ranked number three and the first book of the Fifty Shades of Gray trilogy the fourth most popular item. Amazon launched its Prime free two-day shipping service in the US in 2005, also offering discounted one-day shipping rates. Customers that found themselves ordering regularly through the website were able to take advantage of the expedited shipping service for a flat annual free before it was rolled out in the UK and Germany in 2007 and then in France in 2008. 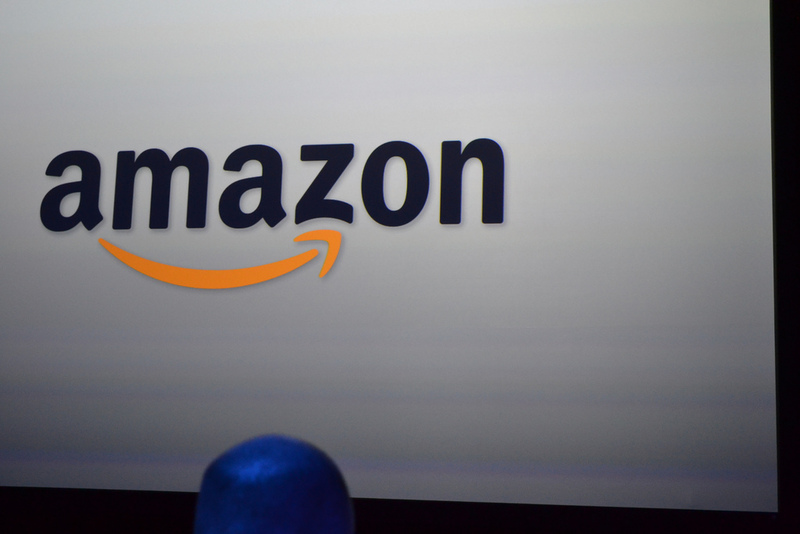 As with anything Amazon related, there are no hard membership numbers or user counts. As Amazon has expanded its media offerings, the company began including including access to its Instant Video service and Kindle Owner’s Lending Library, incentivising users to subscribe for a full year’s membership following the free one-month trial included with the purchase of the company’s Android-powered Kindle Fire tablet. Amazon Prime members could order 500 different items with Prime Free Two-Day Shipping every day of their lives and still not order every Prime item. In a given week, 96.4 percent of the Prime Instant Video catalog is viewed. The number of titles available for unlimited streaming through Prime Instant Video has increased from roughly 5,000 titles at launch to over 22,000 today. Just this year alone, the title count has grown from 13,000 to over 22,000, an increase of 70 percent. The number of titles available through the Kindle Owners’ Lending Library has increased from roughly 5,000 at launch, less than one year ago, to over 180,000 today. The most watched TV show available through Prime Instant Video is Downton Abbey Season 1. The most watched movie available through Prime Instant Video is The Girl With the Dragon Tattoo (English Subtitled). All seven Harry Potter titles are now available to check out, for free, with no due dates through the Kindle Owners’ Lending Library. The most borrowed title in the history of Kindle Owners’ Lending Library is The Hunger Games. With Amazon just days away from showing what it has planned with its next-generation Kindle devices, it’s highly likely that its Prime service is set to receive an upgrade too. The company is said to be looking beyond the US with the launch of new tablet devices, including the UK, France, Spain, Germany and Italy.